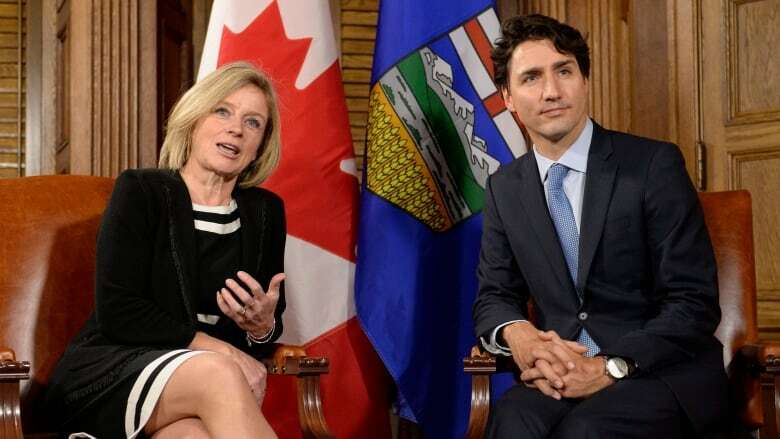 Alberta Premier Rachel Notley is headed to British Columbia early next week to try to calm concerns on the West Coast over the Trudeau government's approval of Kinder Morgan's Trans Mountain pipeline. "People talk about how many jobs were lost in Alberta as a result of the drop in the price of oil, but there were actually a lot of jobs lost in B.C. as well. A lot of people who live in B.C. work in the oilpatch," Notley told host Chris Hall in an interview for CBC Radio's The Houseairing Saturday. "Quite frankly, as we make the transition to a more diversified economy, to one that's more based on renewable energy, we need to finance that transition. We can't turn it around on a dime. That's not a just transition. And so, I can make that case to people not only in Alberta, but in B.C." Trans Mountain pipeline expansion: What comes next? The itinerary of who Notley will sit down with, including whether a meeting with B.C. Premier Christy Clark is in the cards, is still being worked out, Notley's office said. The New Democrat premier has a tough slog ahead. The B.C. government isn't overjoyed about the Trans Mountain expansion approval that will see the twinning of the pipeline from north of Edmonton to a terminal in Burnaby, B.C., tripling its capacity to 890,000 barrels a day. B.C. has said their agreement to a pipeline expansion would only come if the federal government meets five conditions. They include a marine oil spill response plan, land oil spill prevention, legal requirements regarding Indigenous and treaty rights being addressed and British Columbia receiving a fair share of the fiscal and economic benefits. 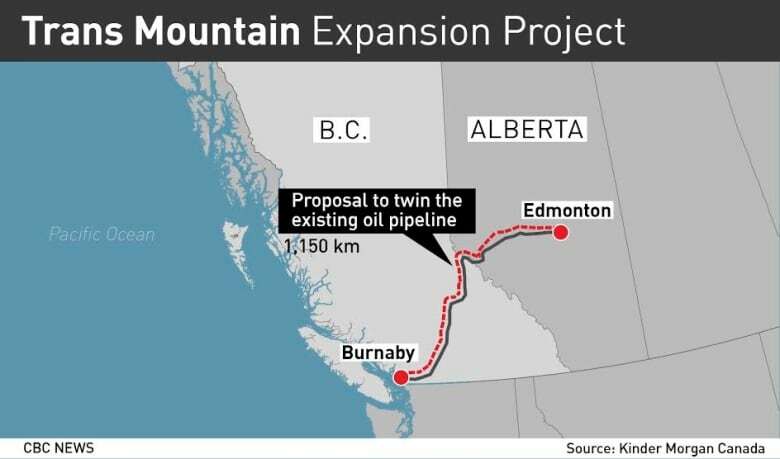 If the provincial government is disappointed, it could hold up important permits needed to twin the pipeline through British Columbia. Opposition to the project is almost palpable in the office of Vancouver Mayor Gregor Robertson. On Tuesday he said he was "profoundly disappointed" by the federal government's approval of the Kinder Morgan pipeline and has previously predicted "protests like you've never seen before." There's also pushback in B.C. from politicians who wear the same colours as Notley. B.C. NDP Leader John Horgan has said he doesn't think a terminal would be in the best interest for British Columbia. "I'm not going to shout down opponents to the position we are taking. Canada is about reasoned dialogue," Notley said.